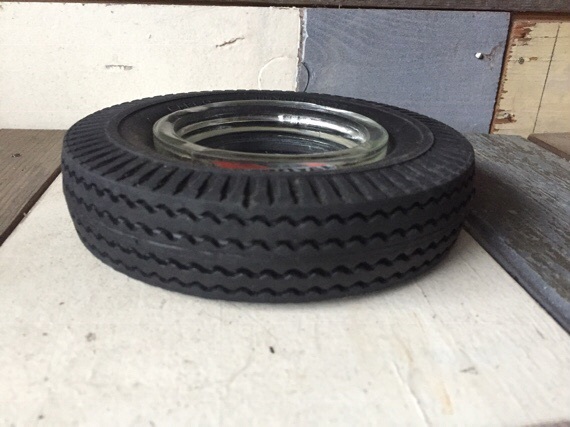 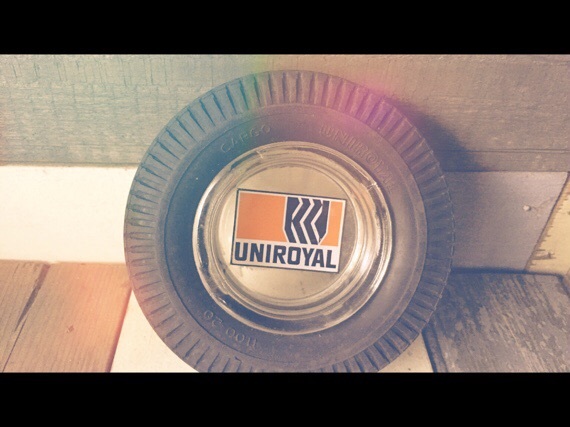 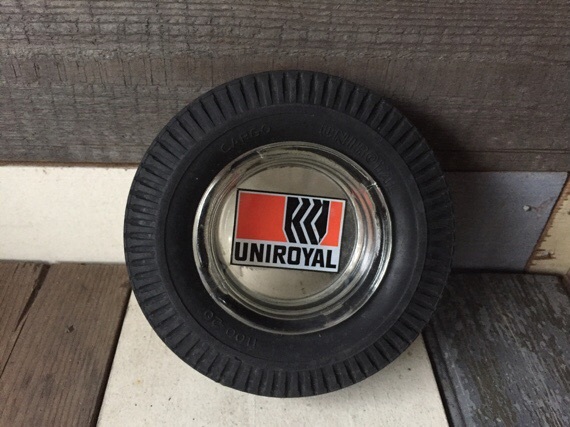 Here we have an interesting petroliana ashtray for Uniroyal tires from Belgium. 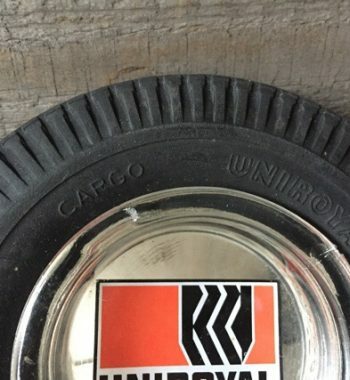 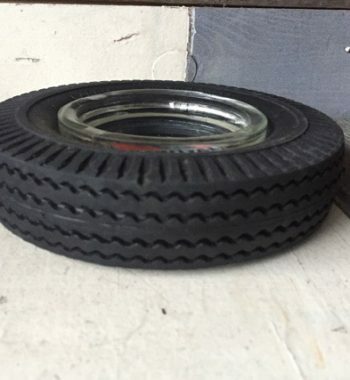 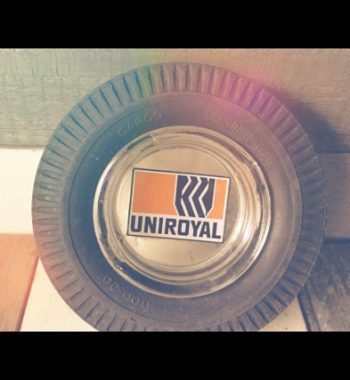 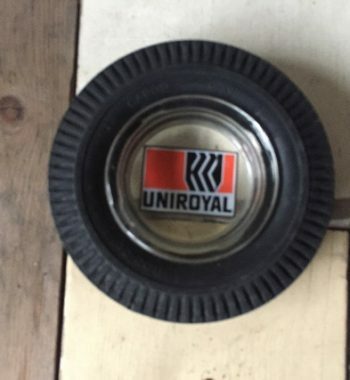 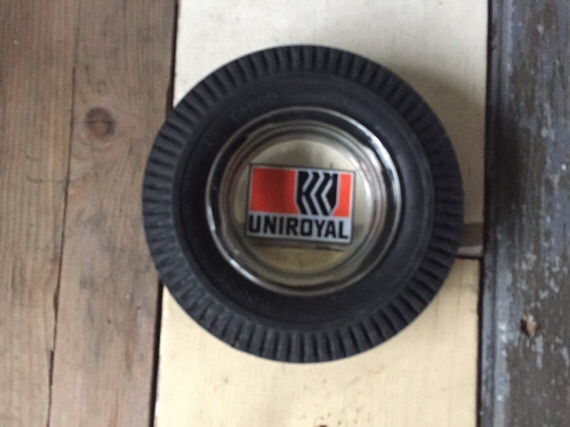 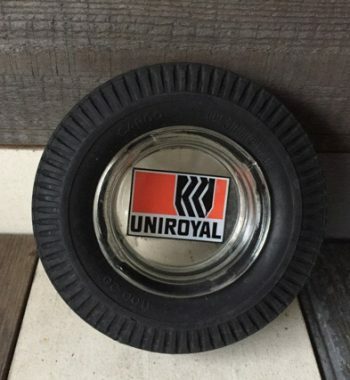 This ashtray has a inner glass logo piece with the Uniroyal tire logo. 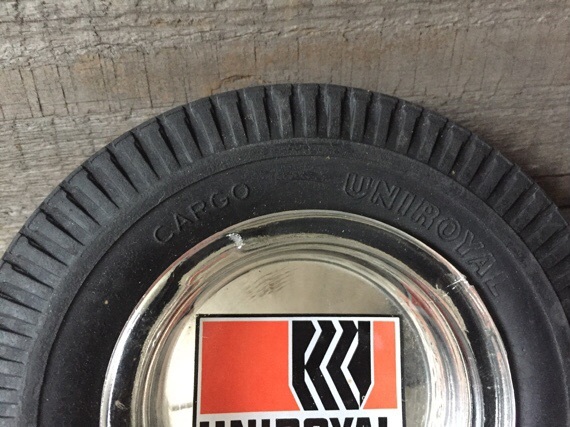 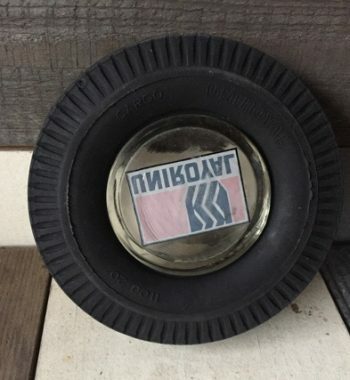 The tire itself is printed Uniroyal Cargo which is probably a tire type from the 1970’s, where this ashtray was an advertisement piece for. 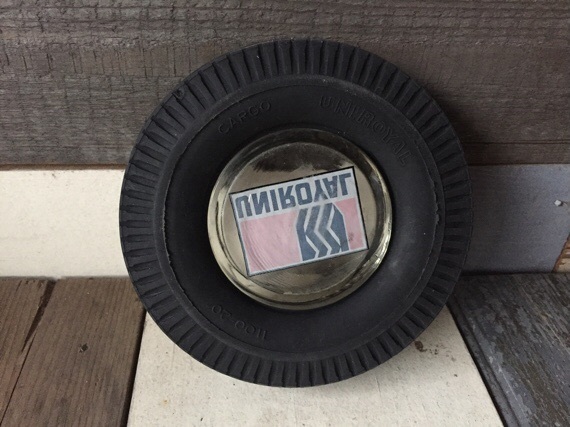 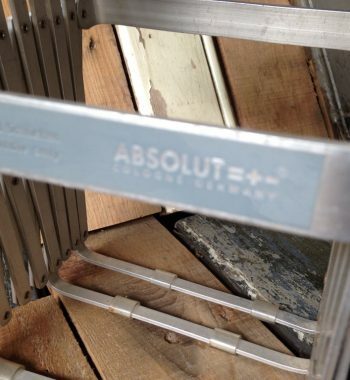 The logo is clear and the glass and rubber tire have hardly any signs of use. 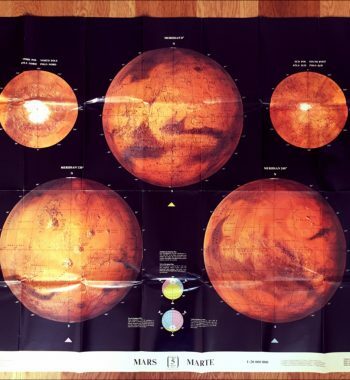 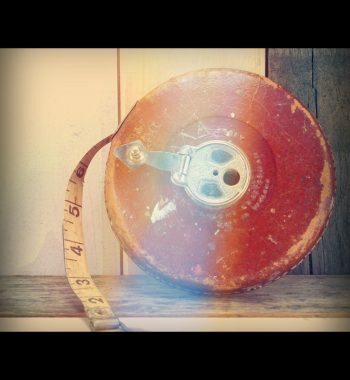 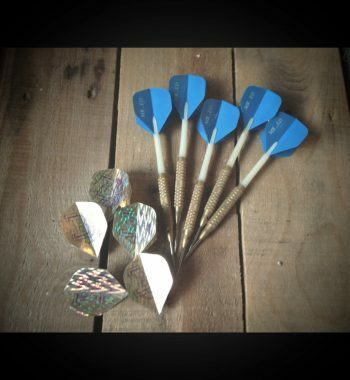 It measures 15 cm or 5 3/4 inches in diameter and 3 cm or 1 1/4 inches high. 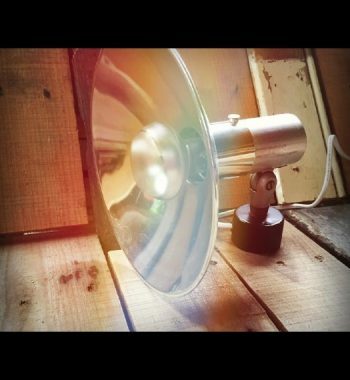 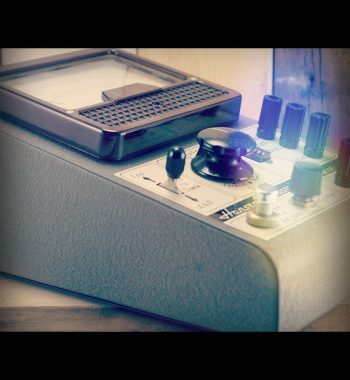 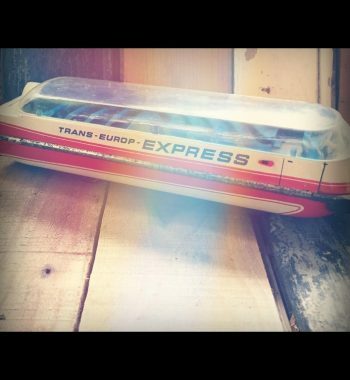 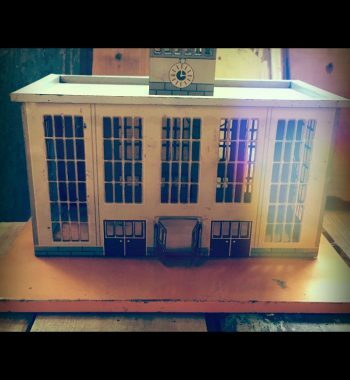 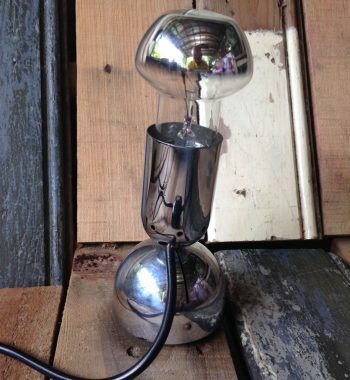 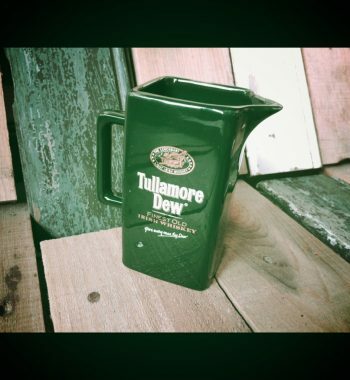 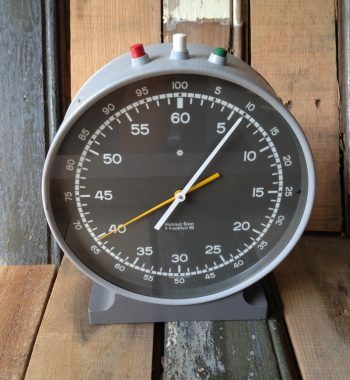 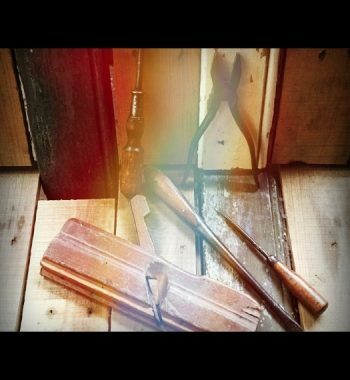 There is a nice vintage cigarette song to go with this item: check the video please!